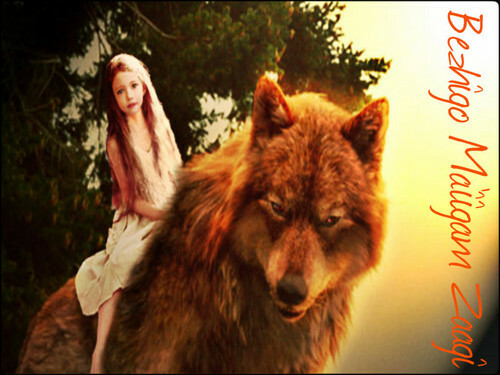 ☆Jacob & Renesmee ★. . HD Wallpaper and background images in the 雅各布·布莱克 club tagged: jacob black renesmee cullen.